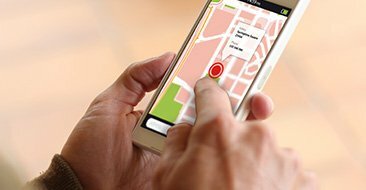 Heartland Hearing Professionals is a privately-owned hearing aid center offering quality hearing health services and products. We are determined to help you understand your condition and will educate you on the best solutions to help you hear and communicate with the world again. Dr. Brakke provides you with the quality care, time and assistance you need. She works with the top hearing aid manufacturers and has years of experience to ensure you get the absolute best when it comes to your hearing health. 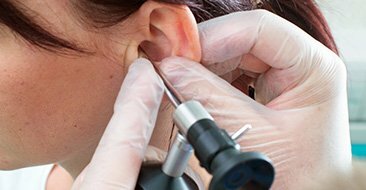 For individuals suffering from hearing loss or tinnitus, we will evaluate the severity of your conditions and then walk you through your best treatment options. Heartland Hearing Professionals is dedicated to not only improving your hearing health, but your day-to-day life, as well. Our vision is to make each patient feel heard and special at our office and feel more confident with their hearing and life after their treatment. Caring - Everything we do from treating you with professionalism and respect to having a clinic that is easy to access is because we give the utmost care to our patients. Patient - We will never pressure or rush you, our patients will be given time and attention to ensure the correct treatment decisions have been made. 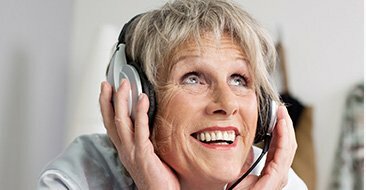 Complete and Thorough Hearing Healthcare - Along with providing the most options for successful treatments including tinnitus, we give our patients the personal attention and experience that they need to be truly satisfied.